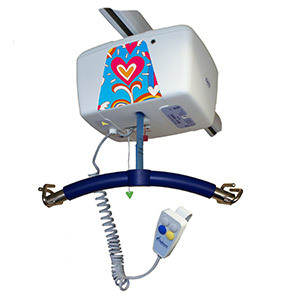 Following years of development and consultation with healthcare professionals, we are proud to present our Paediatric range of equipment. 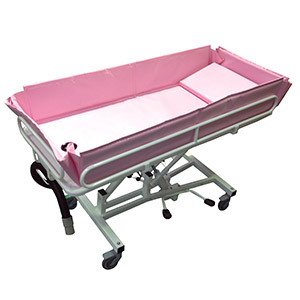 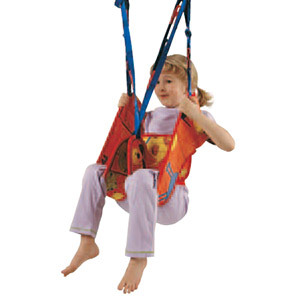 Designed to complement our range of adult equipment, allowing consistency in equipment as the child grows, the paediatric range is specifically dimensions for use by children. 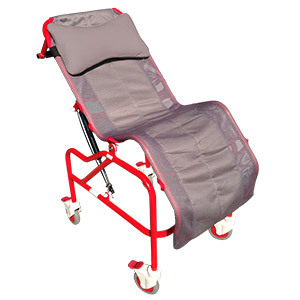 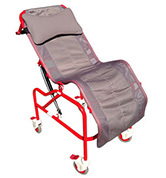 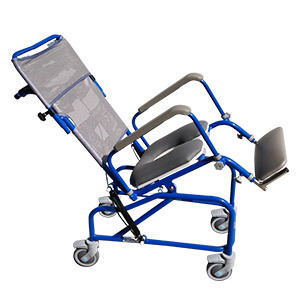 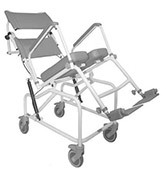 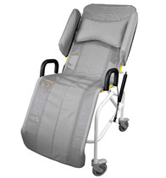 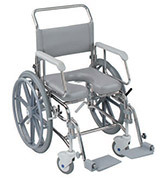 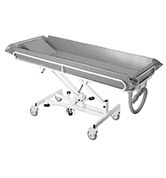 During the design process we have considered the clinical look of mobility equipment and have taken measures which enable us to offer a range of colour options, providing a level of personalisation. 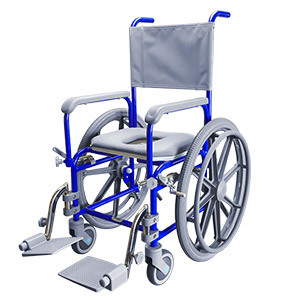 If you are a healthcare professional and would like to obtain copies of our detailed assessment forms and Codebreakers these are available for download in the Professionals area of our site, please log in to your account or request a account set up here.